A discursive essay meticulously explores a particular kind of problem or a situation from opposing as well as favoring sides. The writer may give his personal opinion on a particular topic but he has to give strong reasons to prove it. Additionally, he has to adopt a natural and neutral tone to discuss the issue. It means if you are talking about advantages of a certain methodology, you should also come up with its disadvantages. Secondly, the writer is supposed to present proofs, valid reasons and other justifications to prove what he is talking about. Finally, he should come up with his own conclusion or point of view about the topic in the last paragraph. In fact, the last part is the most defining section of the facts based discursive essay. He can take either a defending or opposing position but in every case, there must be enough evidences to prove it. If he is opposing something, the proofs and reasons better be discussed in a separate paragraph and then discussed with strong arguments in sequel paragraphs. The introductory paragraph is the best place to disclose writer’s personal opinion. Later it should again be emphasized in summary. The concluding part will discuss it again as the defining factor of the topic. 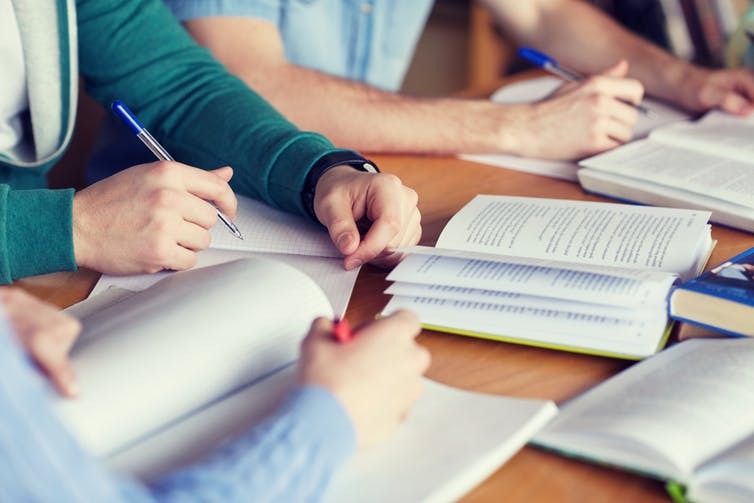 Suggestion based discursive essay is a type of writing in which the writer discusses a certain problem and later suggest a solution to solve that problem. The writer throws light on the actual reasons of the problem which might be due to some kind of temperature situation or issue. He may suggest the best solution according to his own findings about the problem and its causes. The possible consequences in response of following a suggested solution may also be discussed. In the introductory chapter of your essay, you should explain the topic as well as its significance for such a discussion. 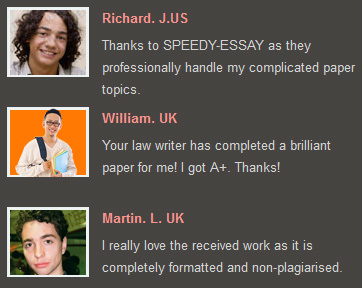 Your readers would definitely like to know in the very first place where they should continue reading your essay. When you go into more details of your topic, you are expected to bring both defending and opposing sides of topic. It is good to discuss what’s the common phenomenon about the topic and then gives your own findings about it. Conclusion is the section where the writer has to stand for his own opinion. He comes up with his final arguments on the topic. Sometimes, it is quite difficult to take a strong stance over the topic but this is where he has to use his discursive writing skills. As a matter of fact, you can choose any topic to discuss in discursive essay tone. However, the experienced writers usually prefer to choose controversial and arguing topic, for example, white supremacy, Islamic radicalism, abortion etc. Be absolutely clear about your topic. During research, you would find various points to discuss and you need to choose only the strongest ones. Don’t mix up all the points but allocate different paragraphs for different points. In this way, you will be able to define every point with more details and clear understanding of the topic. Give elucidation, tailor rationalization and provide examples. During the discussion, you can include references from well known people who might be writers, poet or even actors. Incorporating statements from trusted people in favor of your opinion would make your opinion stronger. So don’t be afraid of quoting famous people. Previous Previous post: How to Write a Book Review?